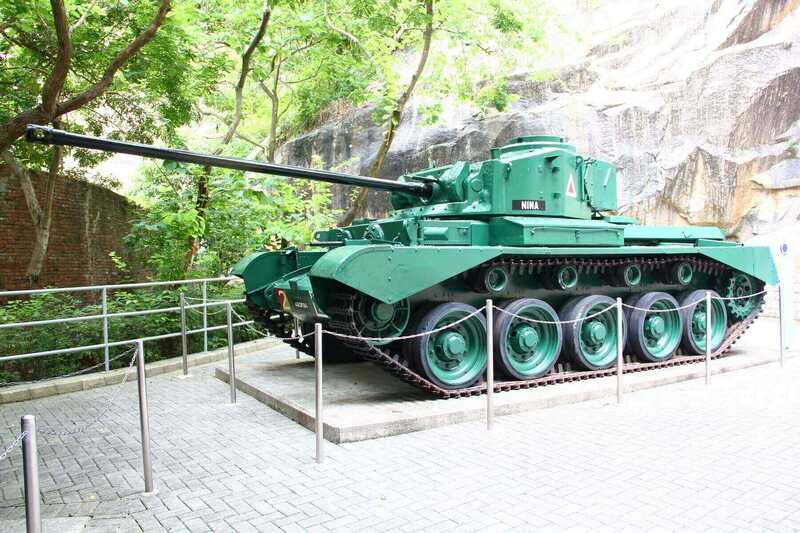 Do you know that you can view tanks in Hong Kong too? While it was still under British rule, Hong Kong was an important colony in Far East. 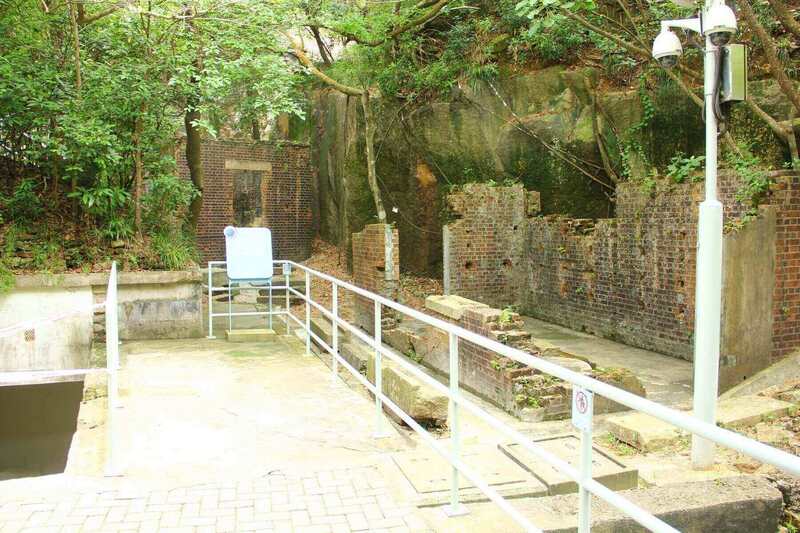 The British spared no effort in the defence of Hong Kong and the Lei Yue Mun Fort was one of the strongholds that they built for that purpose. 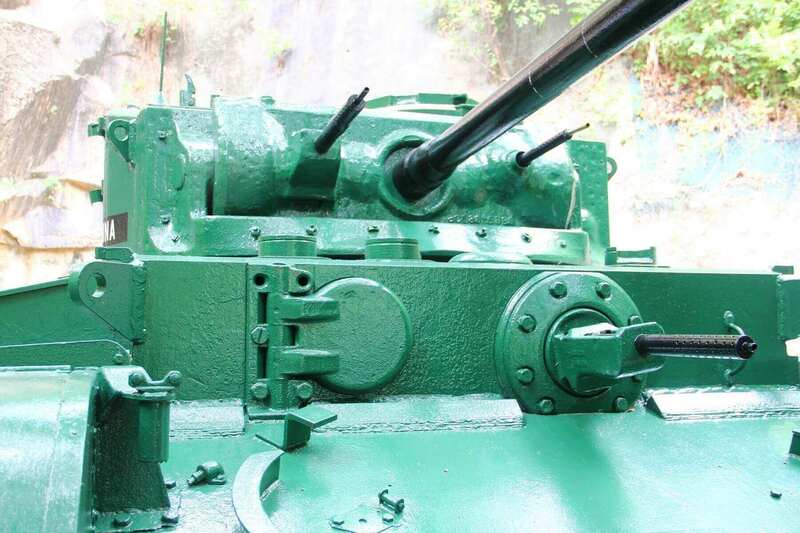 Lei Yue Mun Fort has existed for more than a hundred years and has now been repurposed as the Hong Kong Museum of Coastal Defence. 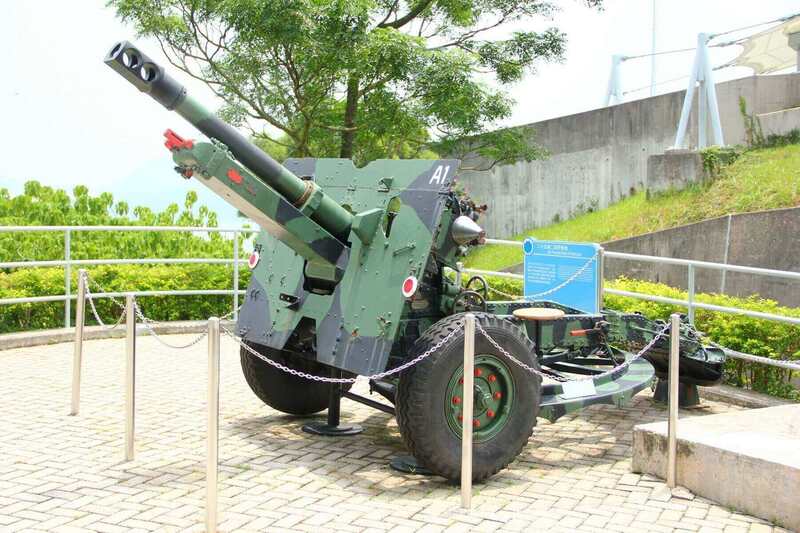 Here, you can learn about the military history of Hong Kong, and take in the rare sight of the British Comet! 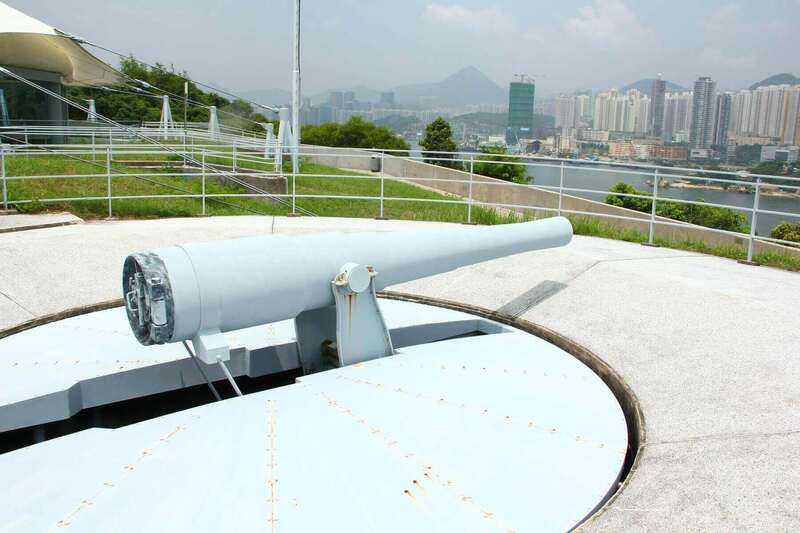 The Hong Kong Museum of Coastal Defence as we know it today is a conversion of the former Lei Yue Mun Fort, which the British built in 1887 to defend the eastern approaches to Victoria Harbor. 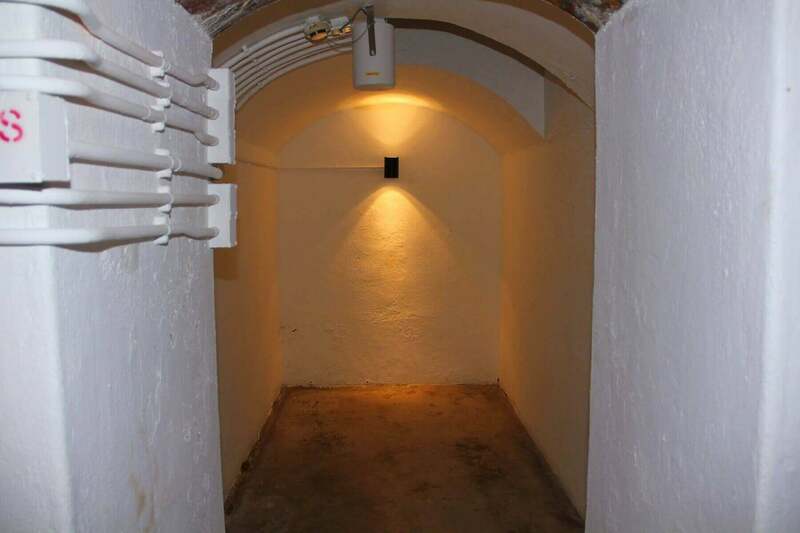 The fortifications included gun batteries, trenches, torpedo stations, barracks, magazines, coal storage, pillboxes, and other sorts of strongpoints. 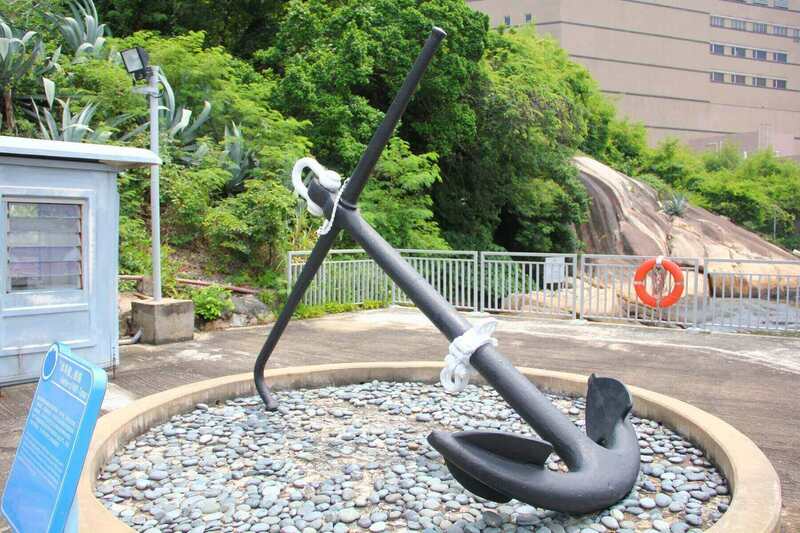 At the time, it was an important British military base in Hong Kong. After the outbreak of the Pacific War in December 1941, Japanese troops invaded Hong Kong. Fierce fighting took place at this fort, where many defenders fought and died valiantly. After World War II, the fort became a training ground for British Forces until the end of 1980s, when its use was terminated. Realising its historical value, the Hong Kong government converted it into a museum and opened it to the public in July 2000. 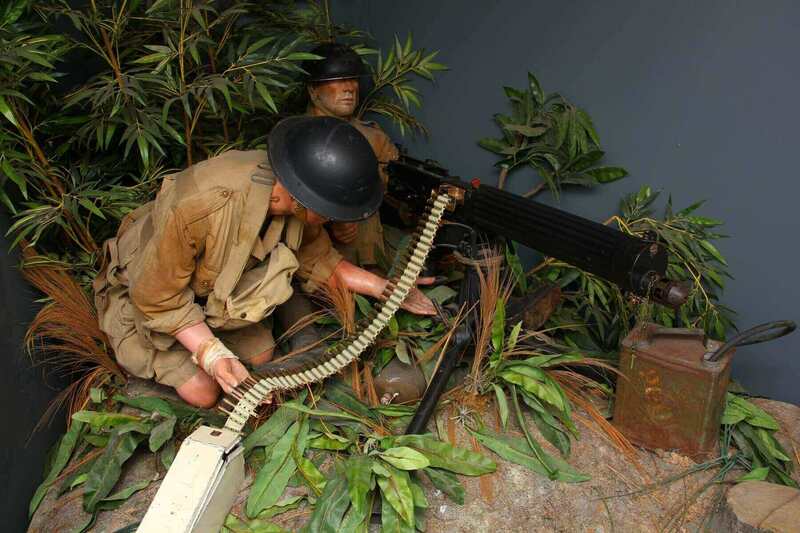 At the Museum of Coastal Defence, visitors can see a wide variety of exhibitions. 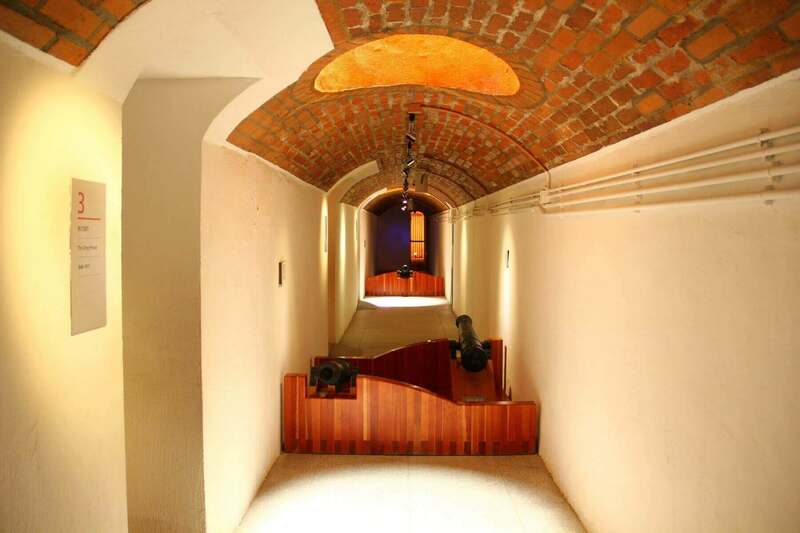 Visitors to the fort can learn about the history of Hong Kong's coastal defences, dating back several hundreds of years: from the time of the Ming Dynasty, to the Ching Dynasty, to the time of British colonial rule, and finally, to the present day. 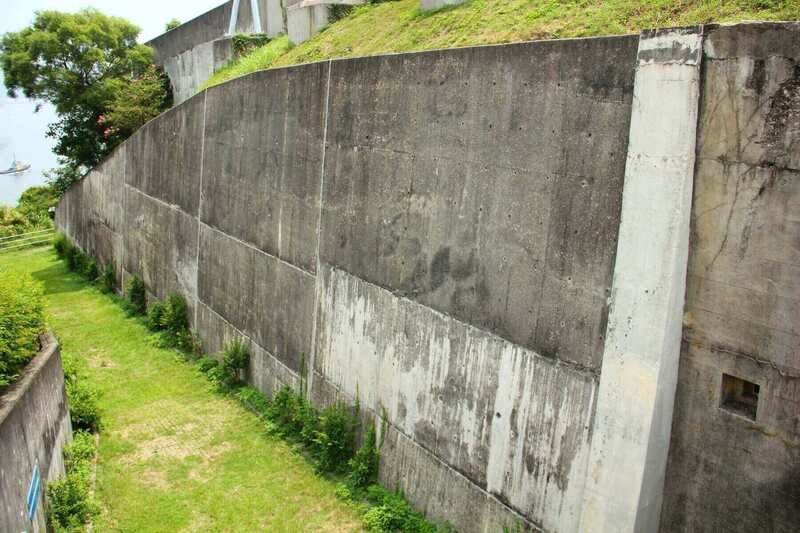 Outside, visitors can see what remains of the myriad fortifications and buildings, such as the torpedo stations, barracks, trenches, pillboxes, and magazine. 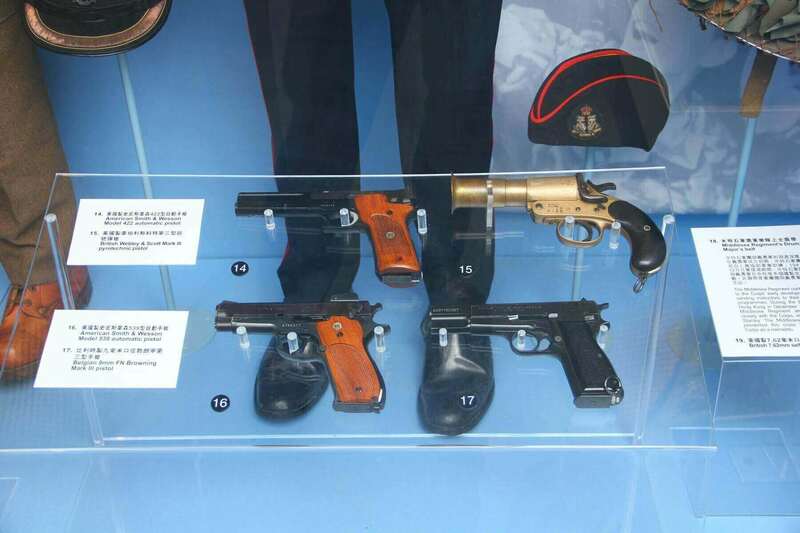 Also on display are various types of weapons and equipments, such as the famed Ordnance QF 25-pounder used by Commonwealth troops; assorted cannons and Brennan Torpedos deployed in Lei Yue Mun Fort at the end of 19 century, and the Anchor of HMS Tamar, the famous troopship of the British Royal Navy, which was stationed in Hong Kong. 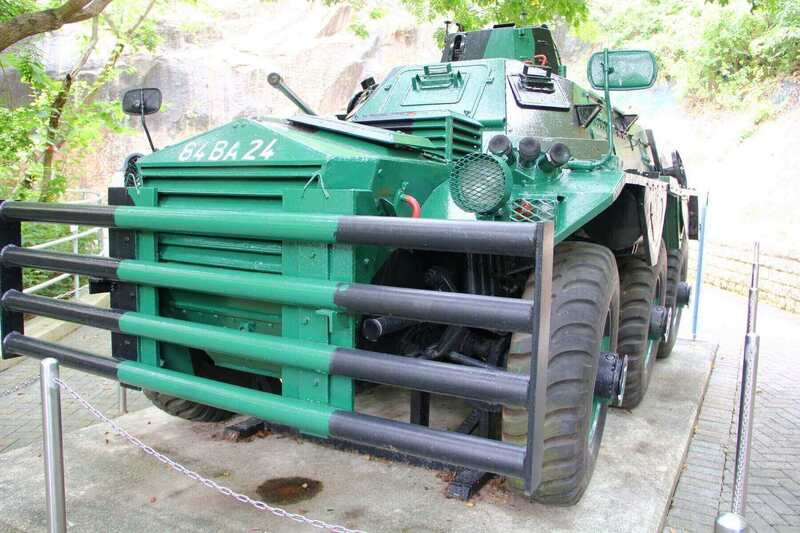 And of course, there are also some armoured vehicles used by the British, inclusive of the Comet! 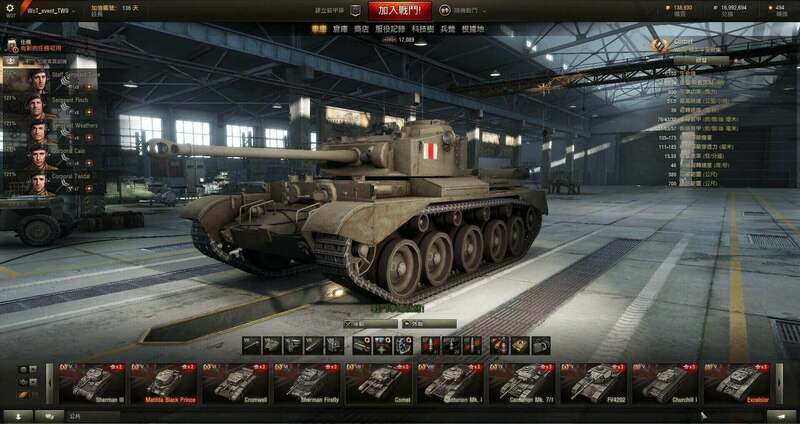 In World of Tanks, the Comet is a British Tier VII medium tank. 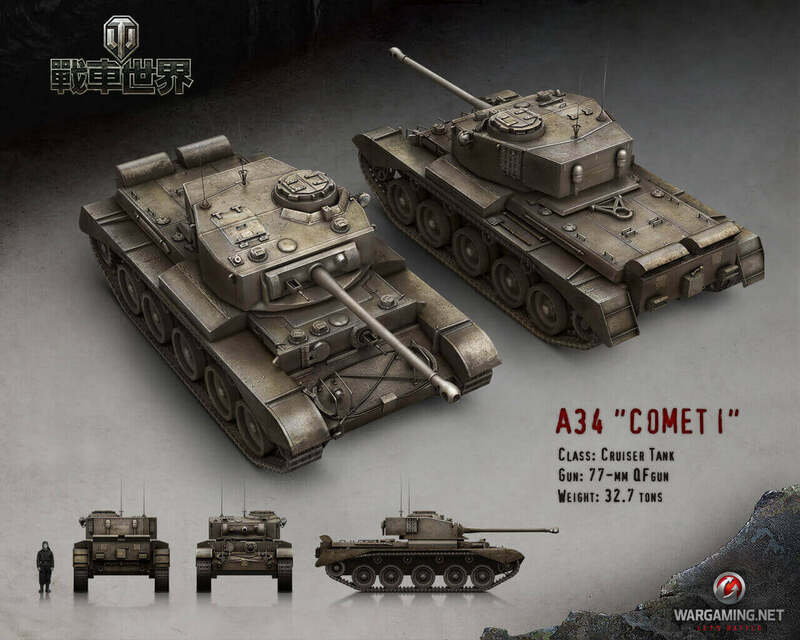 In the real world, the Comet(A34) belonged to cruiser class of tanks. 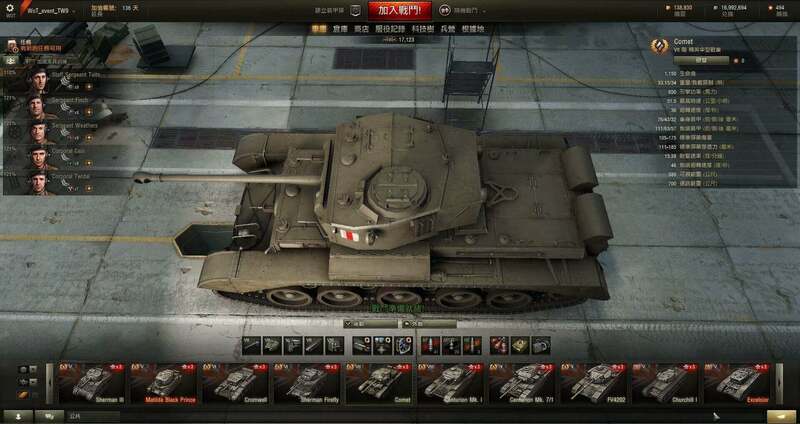 It was basically an upgraded version of the Cromwell. 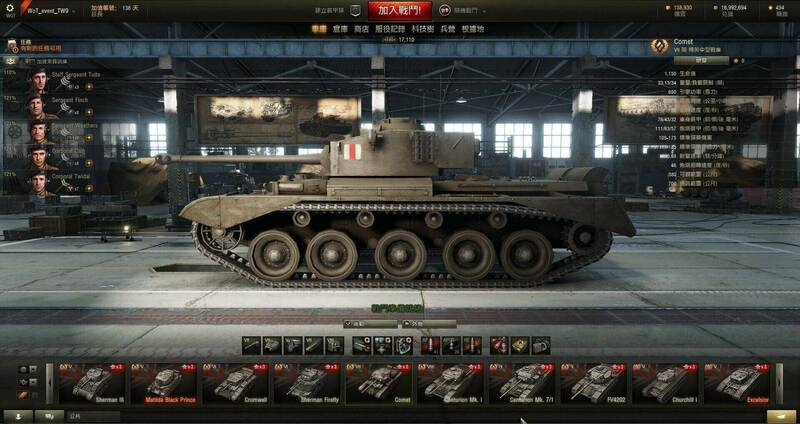 In order to retain the low profile and compactness of the Cromwell, the Comet was equipped with a 77mm HV gun (the actual caliber was 76.2mm). 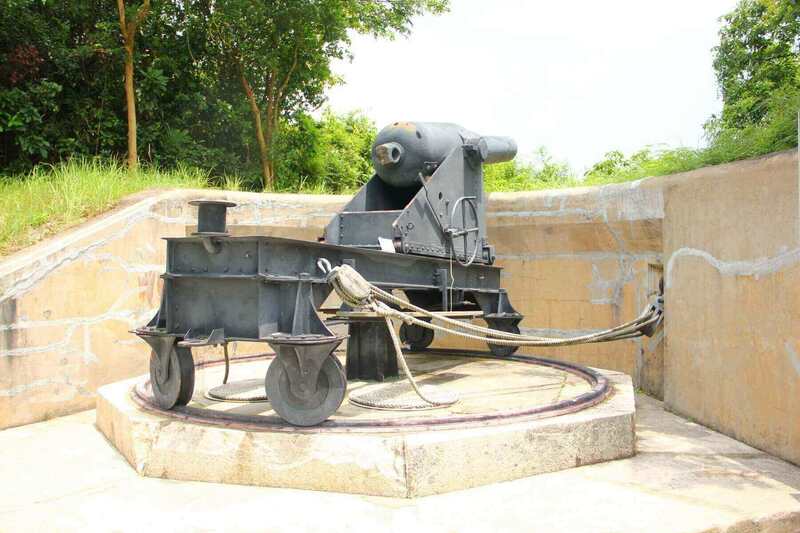 The gun and the ammunition were both smaller, and thus a little weaker than the 17-pounder, but this allowed easy storage and handling of ammunition within the tank without changing its size. Other upgrades included thicker armour, better suspension, a cast gun mantlet, and an electrically-traversed turret. The first batch of Comets was dispatched to the battlefield in December 1944. 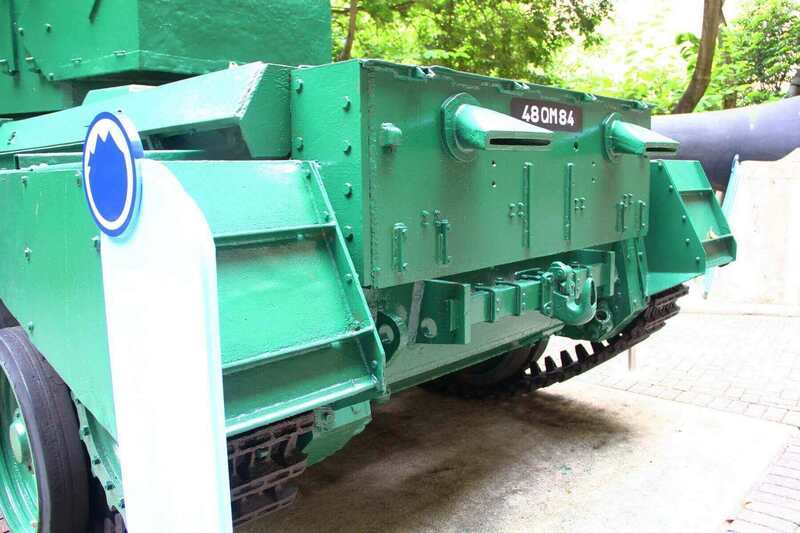 The British 29th Armoured Brigade of the 11th Armoured Division was the first unit to receive the Comets and was also the only division to be completely refitted with Comet tanks by the end of the war. Because it was a late entrant to World War II, the Comets did not see any major battles. 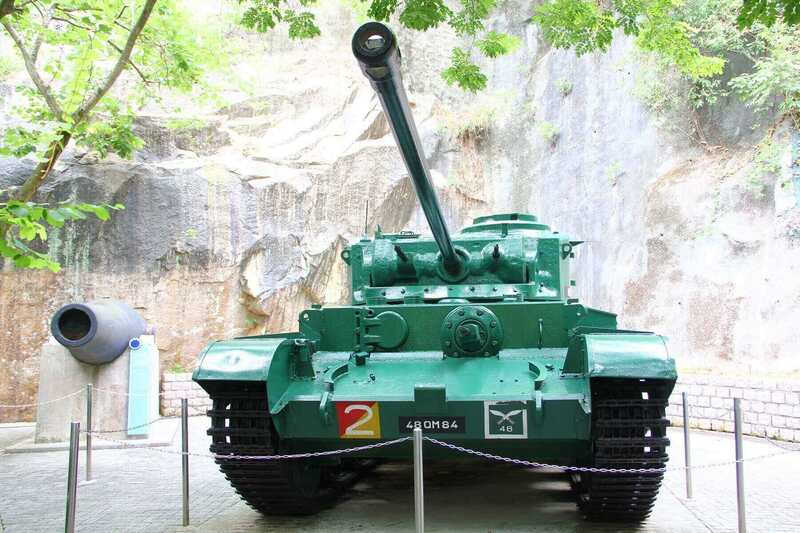 After World War II, the Comet tanks participated in Korean War, and served in the British armed forces until 1958. 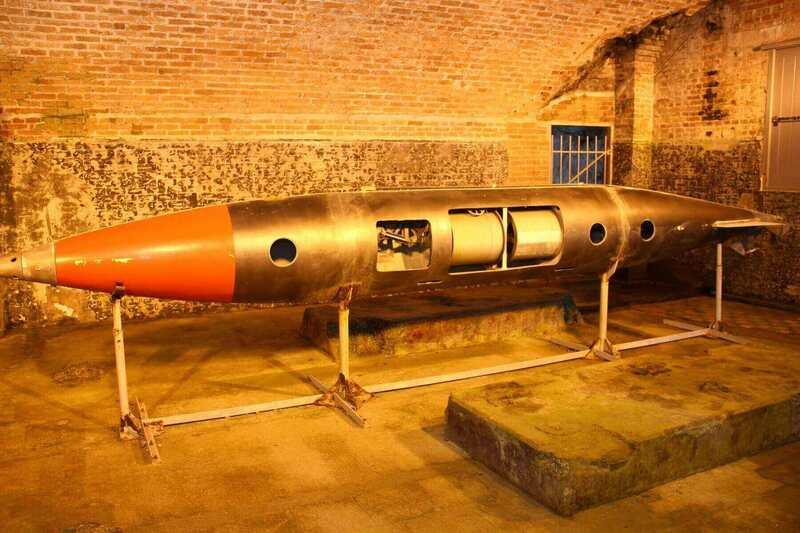 Now, let's take a look at the Comet on display at the Museum of Coastal Defence! 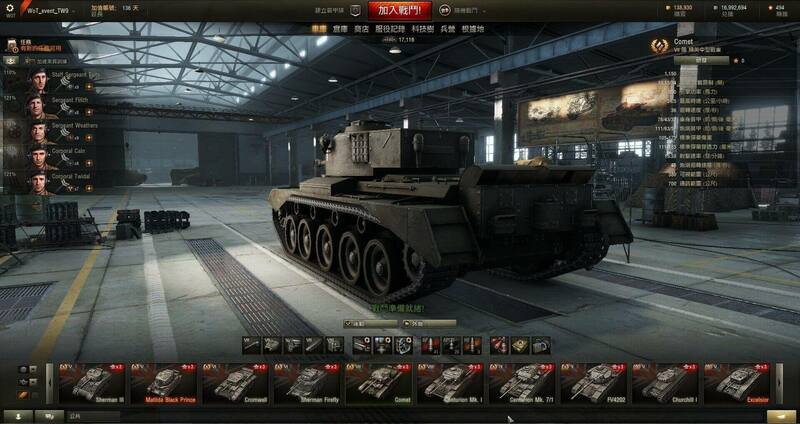 The Comet in World of Tanks!